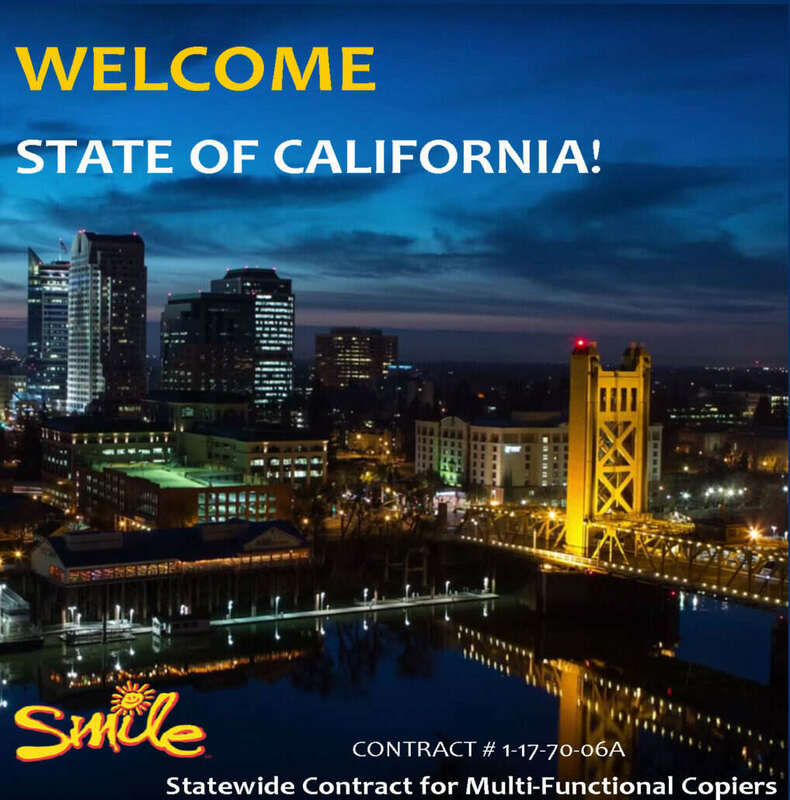 Smile Business Products to provide Sharp multifunctional printers under the State of California Statewide copier contract! Sharp Imaging and Information Company of America (SIICA), a division of Sharp Electronics Corporation (SEC) is pleased to announce that technology provider Smile Business Products has won the State of California’s recent copier contract award for mid-range multifunction printers (MFPs). For more information, please click here to view the announcement on PR Newswire. 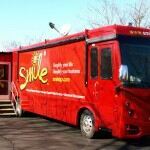 Smile has opened our new branch office in Walnut Creek, CA. Our Mobile Showroom is BACK!